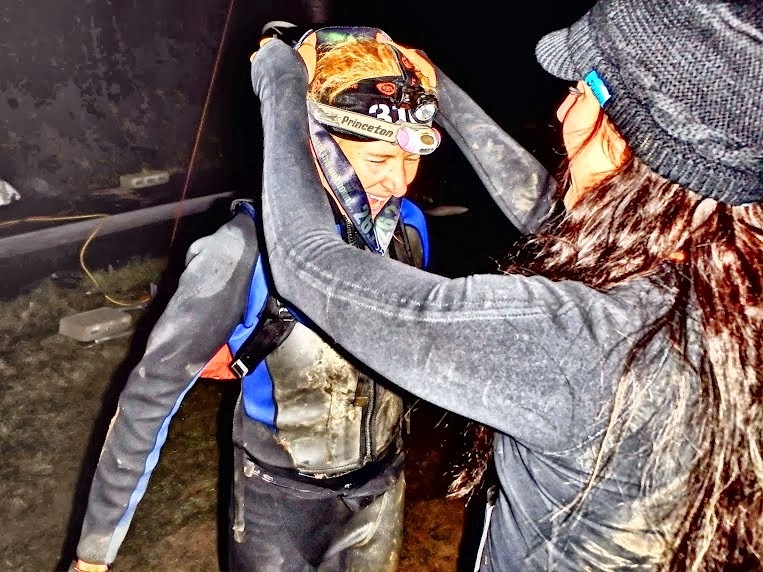 On a cold, dark, wet morning in February of 2011, over a thousand miles from home, while horribly under-dressed and with a fractured foot in the mountain trails of Southern California, I raced my first Spartan Race. It became part of an experience that would ultimately change the course of my life dramatically. I didn’t know the significance of that when I boarded the plane in Nebraska the night before or even that morning when the gun went off. Eight miles in the mountains and I was a Spartan, it was even captured on film. 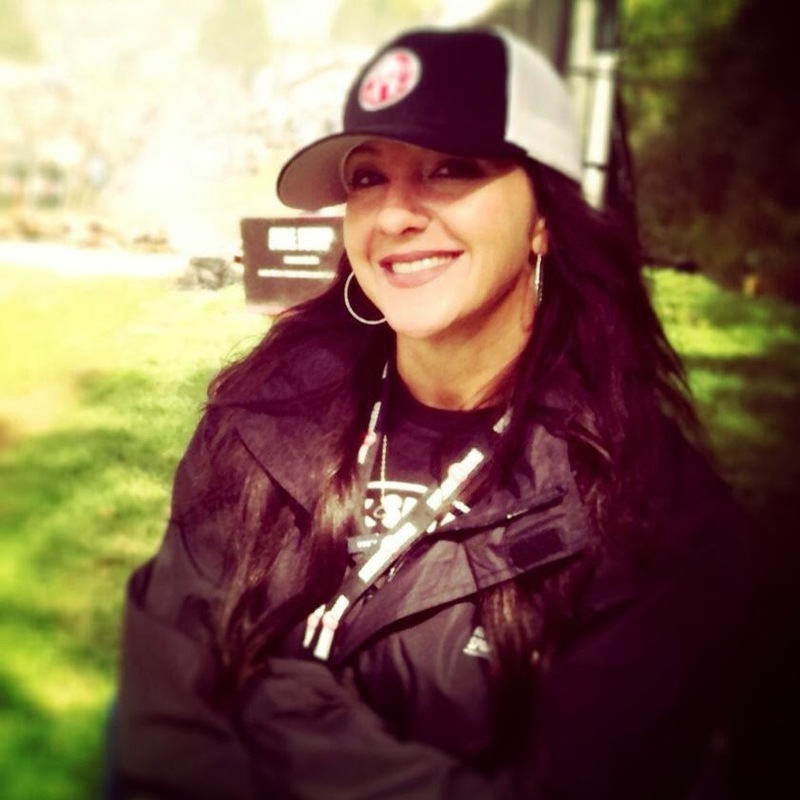 I was the “Single mom from Omaha, Nebraska.” When I finished, I was exhilarated with the course and I didn’t know in that moment that I was also about to take on the role of a lifetime as a Spartan Race employee. When I took the job at Spartan, everyone said I was crazy. It was crazy to join a new company with this “obstacle racing” events that were still considered “mud runs” for “weekend warriors.” There couldn’t possibly be a future in that. 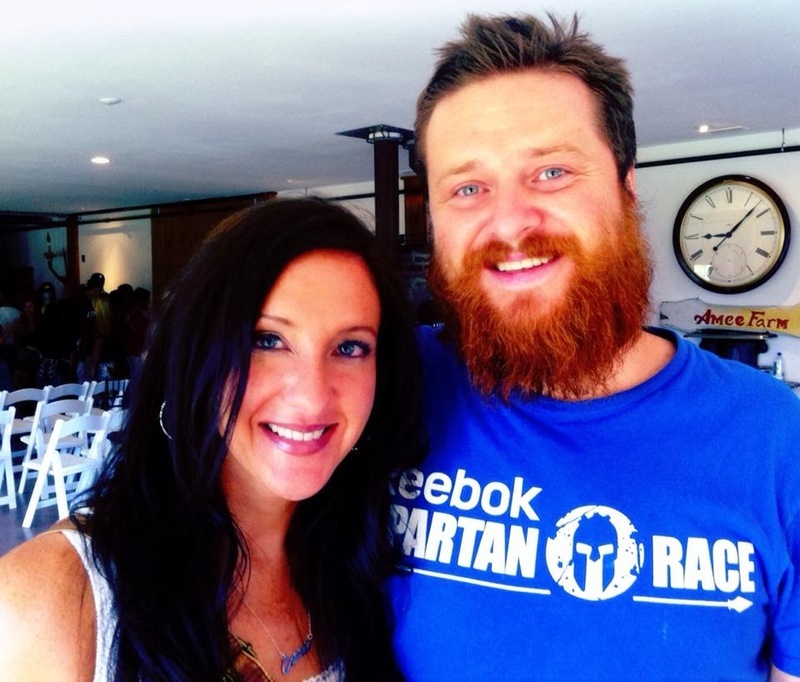 Spartan HQ was so unlike anything I had known – we were, and still are, a small shop with limited resources. Most of us are athletes, all of us are hard workers that believed in this idea that Spartan could change lives. And it does. I’ve seen it. It’s undeniable. After accepting Joe D’s offer of branding and content in early 2011, my life became about plane rides and finish lines. But in between the frequent flier miles I racked up and the medals I put around the necks of those who crossed a Spartan finish line, I’ve made a lifetime of memories I’ll never forget. I’ve done Bikram yoga in a California and almost missed a flight out of Vermont after getting into a fender bender blocks from the airport. I got stuck in a blizzard in Massachusetts, navigated up a double black diamond slope in Pennsylvania, crawled through culverts in Staten Island, and climbed trees in Texas. I took on a Beast in Killington. I spent six hours stranded at a Park and Ride in Red Hooks, NY with two of my best friends. I’ve seen the sunrise in 17 states in the last two years. From 2011 to now, I’ve also logged time in Vermont, Malibu, Temecula, Boston, New Hampshire, Chicago, Philadelphia, New York, Connecticut, Washington, D.C., New Jersey, Massachusetts, Missouri, Glen Rose, Dallas, and Colorado. I’ve been coast to coast and gotten excellent at packing and sleeping anywhere – including the floor of a barn and on a rock at the top of a mountain under the stars. And this week will mark my last days at Spartan Race. It’s overwhelming to say that out loud. It almost sounds impossible, considering all I’ve done and seen in the time I’ve been here. When I started we had less than 30,000 FB fans and now we are well over 3 million. In 2011, we had 26 events and in 2013 will have over 65 worldwide races and nearly 750,000 people will cross one of our finish lines before the New Year. I could tell you enough to fill books about this company, stories of how the Beast was born while Joe was hiking with a few staffers in Vermont and how it took us four hours to pick the right shade of green for the first Beast medals in 2011. Our leader, Joe De Sena is the kind of man you’d go to war for. His brilliance with a slight shade of crazy has made this company great, special, and always thinking of the people who come to our races first. Everything has always been so organic and always with our racers in mind. Don’t ever doubt how much love goes into the details, even as we’ve grown to such a huge size. When I tune into the NBC Sports special that will cover our most recent World Championship event, its amazing to consider how far we’ve come. I’m proud to have contributed to that in my own way. So, if that is all crazy, go ahead and call me crazy. Thank You, SpartansThis isn’t about what I learned about me in the last two and a half years, its what I’ve learned from the Spartan community. It’s about what I’ve been given in the process. I’ve stood for hours at finish lines watching the faces of those who would finish – from the first place finishers to the last, all crossing the same line and the transformation is immediate. The relief in their bodies, a relaxing in the face – sometimes in tears, sometimes a smile, often both. There is the physical acknowledgement and realization that they are, in fact, DONE. The medal goes around their neck and they all take a moment and stare at it’s sheen – some with shock and disbelief, but all with pride of what has been earned on the course. You have all shown me what the best and brightest exists in all of us, that there is so much good, that there is still much to have high hopes about in this life. There are too many stories I’ve told from this blog and other places to recount “favorites.” You’ve all meant something to me. Something incredible and something that has left imprints on me that I will happily carry with me always. From the elite athletes that breathed a new and competitive life to this sport, to those who have overcome personal obstacles… those of you running for a reason bigger than yourself, and those who are running for the first time – you’ve all made me better. You’ve made Spartan better. So many of you have become more than subjects of a story line, you’ve thankfully become my friends. That keeps me in excellent company and always expecting more of myself. This is true. Many people don’t know where our tagline, “You’ll Know at the Finish Line” came from. It was something I wrote on a piece of paper in our old office in Boston after accepting my Spartan role and after doing a race myself. It has been repeated back to me hundreds of time since we adopted it and its something that unites anyone who has done a race. You can’t explain it, it’s just something you know once you’ve had the experience. 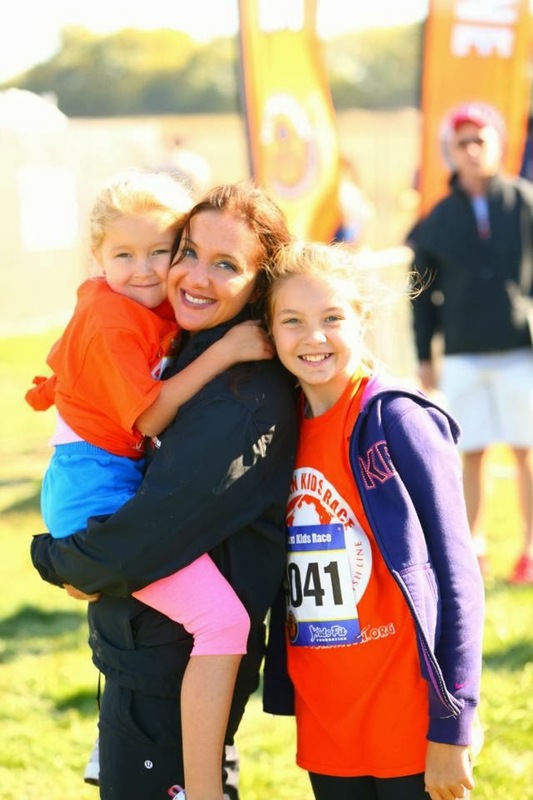 It couldn’t have come more full circle than when I saw my two daughters, Taylor and Cate, cross the finish line in the Nebraska Kid’s race this past weekend. A race in my home state, a race I had asked for since I began so long ago was how my Spartan story ended. And welcoming my girls to the Spartan finisher family of finishers, was a privilege. It was a perfect send-off. They knew at their finish line, they’d been a part of the story too. They’d seen me travel to far off places and always return home with stories and muddy laundry. Now, they could feel it for themselves. It was one of the greatest gifts I could have given them. Their delighted faces were the greatest gifts they could have given back. 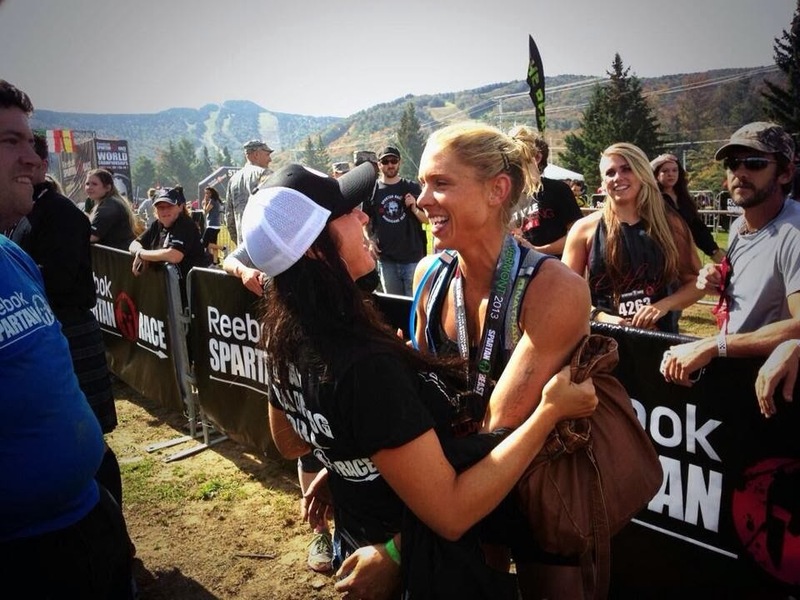 I look forward to the next chapter for me and my girls but am so, so, so very thankful to have such a prolific chapter of Spartan Race in my life story. I’ve loved every moment of the ride, I’ve grown personally and professionally, found love, friendships, and will always be grateful to be part of such a motivating and inspiring community. As a woman who regularly writes about 10,000 words a day, here are two that I can’t say enough to everyone I’ve encountered along the way: THANK YOU.